There’s a lot of software dedicated to looming attacks in the cyber world – but what about practical software that aids our law enforcement officers and keeps us safe on the ground? Arising from observing bloated, legacy systems that are poorly designed and a general lack of technology adoption in police forces, Mark43 is a cloud-based, secure software platform designed for police departments to manage their arrest records and incident reports in a centralized and efficient manner. Serving a dual purpose, the data generated from these reports is also used to aid emergency communication centers in dispatching real time information to officers on the beat. 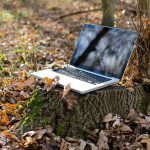 The company started with law enforcement in Washington DC and has already saved officers roughly 238,000 hours per year in writing reports. Since then, the company has expanded to serve dozens of law enforcement agencies nationwide. 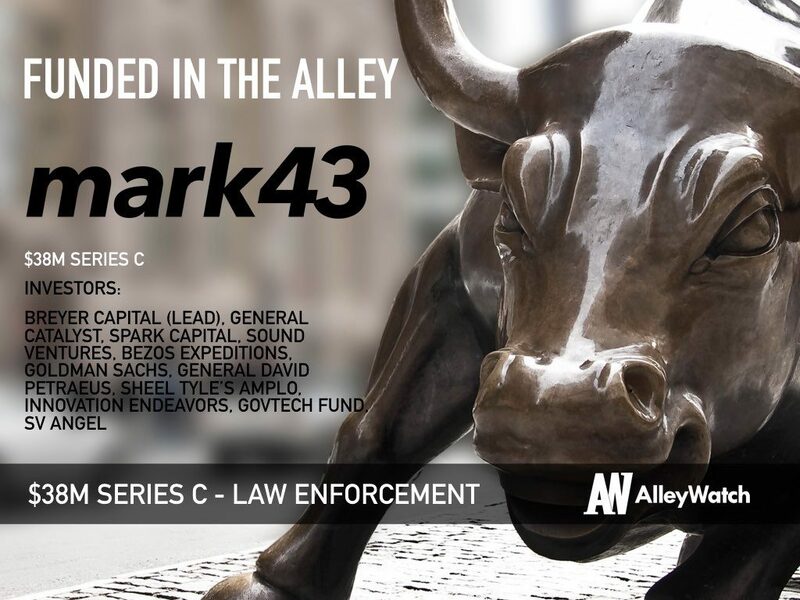 By bringing law enforcement to the era of innovation, Mark43 is able to free up officers so that they can focus on keeping us safe rather than filling out mundane paperwork. 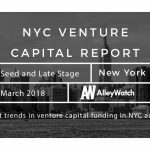 AlleyWatch sat down with CEO and cofounder Scott Crouch to learn more about the company, its origin, its future plans and its latest round of funding, which brings its total funding raised to $77.8M since its founding in 2012. We just raised a $38M Series C round of funding led by General Catalyst and Jim Breyer of Breyer Capital. We were extremely fortunate to have a host of returning investors also join the round, including Spark Capital, Ashton Kutcher’s Sound Ventures, Bezos Expeditions, Goldman Sachs, General David Petraeus, Sheel Tyle’s Amplo, Innovation Endeavors, Govtech Fund, SV Angel, and others. Mark43’s total funding is now at $77.8M. Mark43 is a public safety software platform that’s currently used by police departments, sheriff’s offices, and emergency communication centers nationwide. Our records management system (RMS) helps cops write arrest and incident reports over 50% faster, which saves them time better spent on the street, while our computer aided dispatch (CAD) system turns that same data into immediately accessible and potentially life-saving background information on suspects for 911 dispatchers and first responders. What inspired you to start Mark43? During a Harvard engineering class in 2012, my cofounders, Matthew Polega and Florian Mayr, and I were tasked with building a network analysis tool for the Massachusetts State Police. We were shocked by the current state of law enforcement software. So, we decided to spend more time on the ground with officers to identify the major data challenges facing law enforcement and public safety agencies. First, officers were spending a lot of time on tedious tasks that better-designed software could handle in a fraction of the time. We also noticed that the search and utilization of departments’ existing data was extremely difficult because of the archaic, over-customized legacy systems in place. In starting Mark43, we set out to usher in a new era of public safety technology by building a cloud-based software platform that both cuts down on time spent on collecting and entering information, and enables first responders to easily manage, share, and act on this data in real-time, wherever they might be. In our consumer lives, we are used to frequent innovation driven by fresh and inspiring companies. In contrast, our first responders rely on software that is slow and expensive to update, and as a result, about 20 years behind the time. 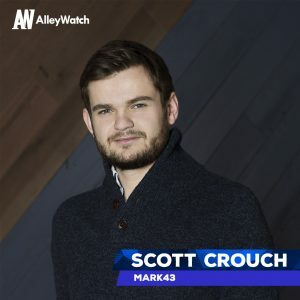 Mark43’s platform has reinvented those poorly designed fundamentals on a hardware-agnostic and multi-tenant cloud platform that solves for agencies’ current challenges and better prepares them for future technological change. Public safety, even just in the United States, is a multi-billion dollar technology market. However, our ultimate mission is to become a larger governance platform that connects all siloed state and local agencies to each other. Mark43 is a SaaS product. Our annual subscription cost is based on the number of sworn police officers in a department, which allows for unlimited civilian employee use. We also don’t charge for regular software updates and 24/7/365 support. It’s important for us to support our customers as much as they serve and support their communities. While bringing police departments to the digital age with data collection there are some privacy concerns that emerge. What is being done to manage this responsibility? Privacy is a priority for Mark43. We understand the information that law enforcement and public safety agencies deal with on a day-to-day basis is extremely confidential and we have an enormous responsibility as a technology platform, working with these agencies, to be good stewards of the data. We have dedicated ethics and security teams that think through all of this. In a Series C fundraise, growth is one of the major factors, and you have to be able to show real traction. We had Washington, D.C. live when we raised our Series B, and we were just beginning to grow. By the time we raised our Series C, we were operating in multiple states and contracted with dozens of departments. We really had an incredible 2017, which gave a big boost during our fundraise. We saw 550% client growth and opened two new offices in Los Angeles, CA and Charlotte, NC. 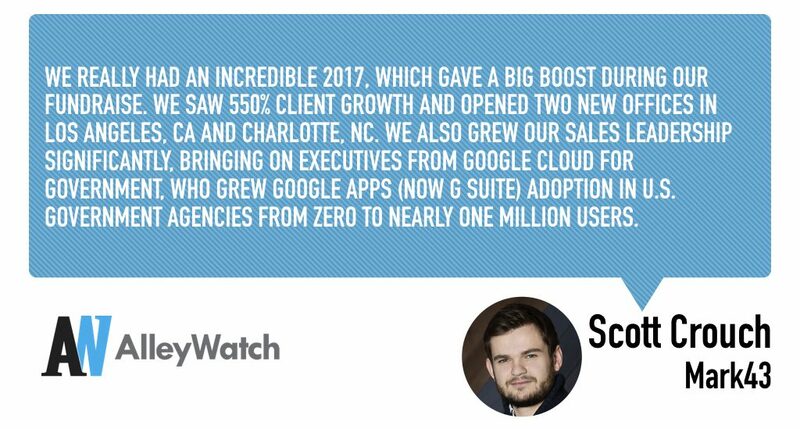 We also grew our sales leadership significantly, bringing on executives from Google Cloud for Government, who grew Google Apps (now G Suite) adoption in U.S. government agencies from zero to nearly one million users. In the next six months, we remain focused on developing our product offering and expanding our customer footprint. With over 30 agencies expected to deploy the platform this year, we are also carefully planning and preparing for successful implementations across the United States. Building a company is difficult, and when funding is tough to obtain, there are always alternative strategies. The chance to build a company and work with amazing people to create something from scratch is rare. I would suggest that every entrepreneur be creative with how they fund their company if traditional VC money isn’t available.